There has been some talk about how the merino sheep are abused to make sure the wool it produces will not be damaged. 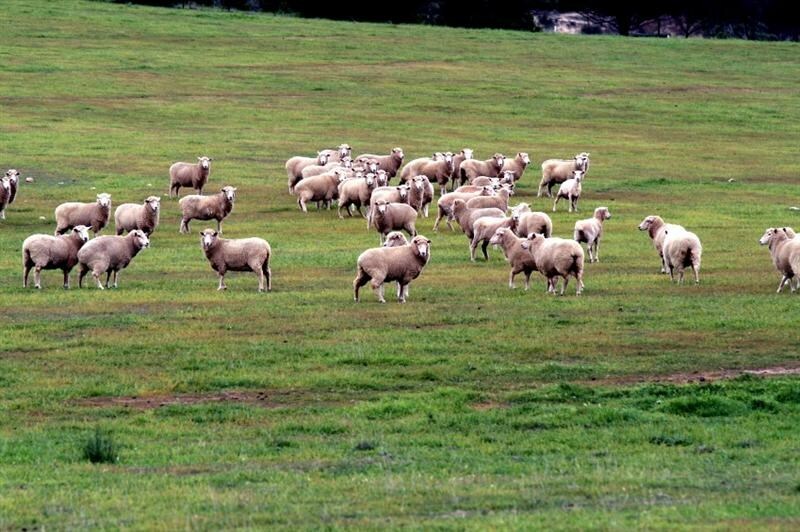 Merino wool from Australia comes partly from sheep that were "mulessed" to prevent attacks by flies/bacteria. This was a big thing for about 2 years ago. The Austrian yarn manufacturer Schoeller which is my yarn supplier, guarantees "NO mulesing". To give guarantee, Schoeller uses Merino wool from South America and South Africa. Here, the fly/ bacteria insect that made it necessary to perform mulsing in Australia doesn't excist. Efforts to obtain reasonable vaccines to erased this problem are done. The merino wool is big business in Australia, so it's in their interest to resolve this problem as fast as possible. The quality I use from Schoeller has Oeko-Tex Standard 100 and is the "Woolmark" approved (the "Woolmark" specifier That a product contains pure new wool and is a symbol of quality and reliability). We want to do what we can to give customers good and proper qualities.